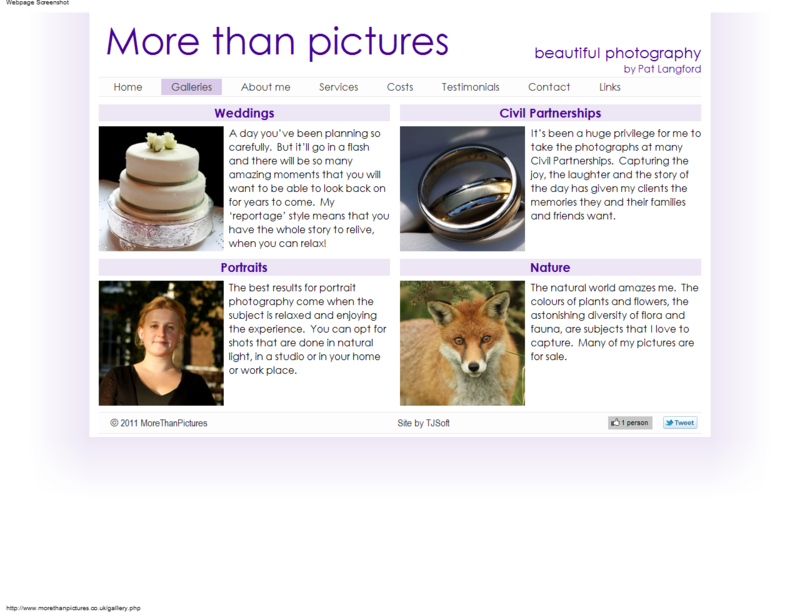 Here is a selection of the sites I have developed. Hover on one for more detail. Click to jump there.